Milan subway is the hub of public transport in the city of Milan. It is managed by ATM, Azienda Trasporti Milanesi and with its total length of 94.5 km is the longest Italian metro. 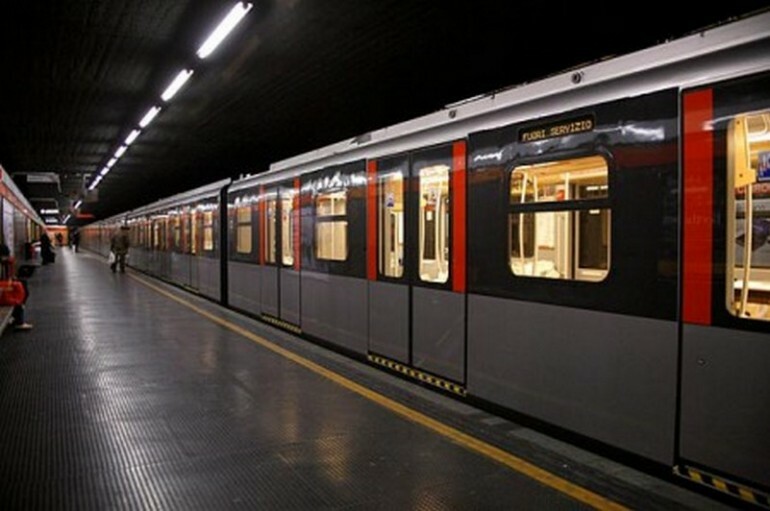 Milan Subway is open from 6am to 12:30am (line M5 closes at 12am) and at the weekend closing time is postponed. During the night, lines 1, 2 and 3 are replaced by night buses. The frequency of the trains varies on average from 2 to 4 minutes. The more common ticket is the ordinary urban that costs 1.50€ with a 90-minute validity within the boundaries of urban tariff. This ticket allows only one access to the metro and it is also valid for all other means of surface. There are also cumulative intercity tickets and different types of subscription. 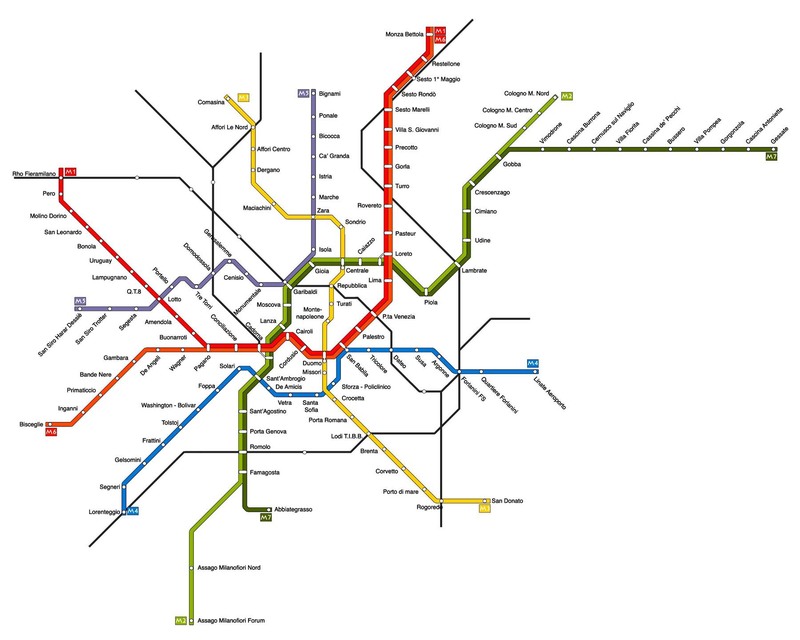 At the moment the Line M4 (blue) is under construction: one of its terminus will be Linate Airport.